LHSAA was providing a large volume of information to their user base, but the organization's website didn't provide a way to efficiently manage all of that content. 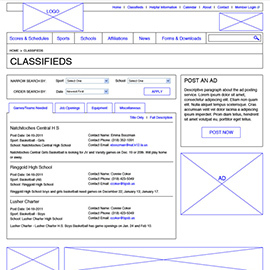 What was needed was a website, and ultimately a mobile application as well, that was easy for both LHSAA and its followers to use. 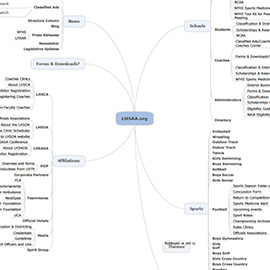 It was clear from the beginning of the project that the lack of usability was a major pain point for LHSAA. With that in mind, Envoc focused its discovery and design efforts on making every aspect of the site easy to manage. A powerful new content management system was leveraged to keep content secure and organized. 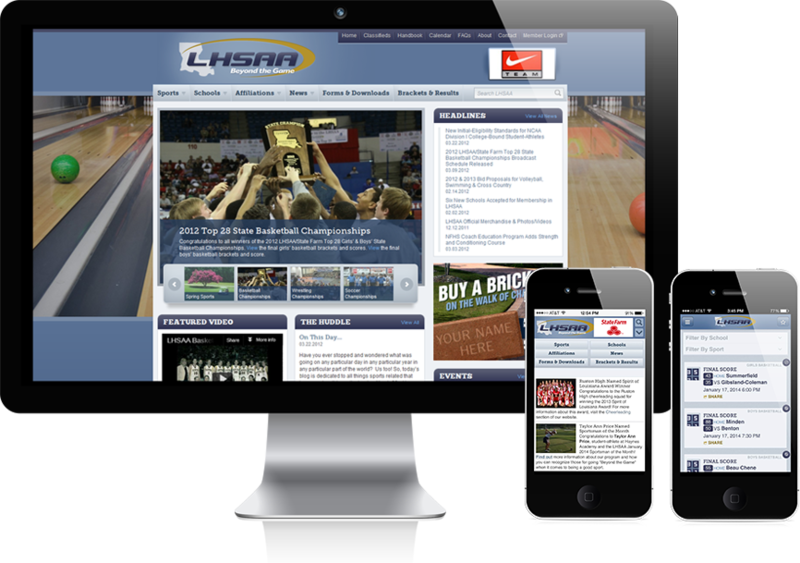 Now, LHSAA can provide content and update their site without the assistance of a third party. 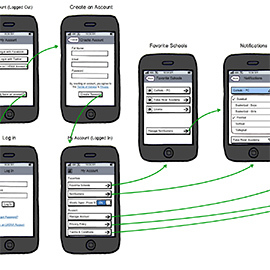 Envoc also used best-practices in user experience design standards to ensure the smoothest navigation and access to data. 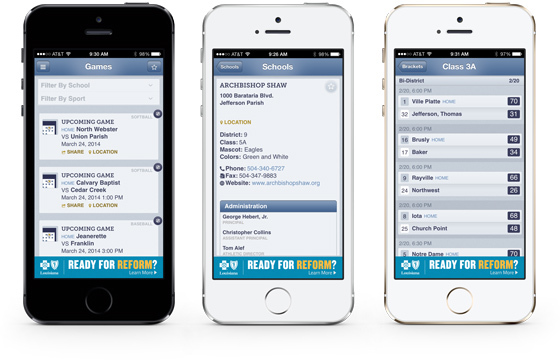 Due to the success of the new website, LHSAA also wanted to develop a mobile app for its followers to stay updated on the latest scores, upcoming games and bracket results. 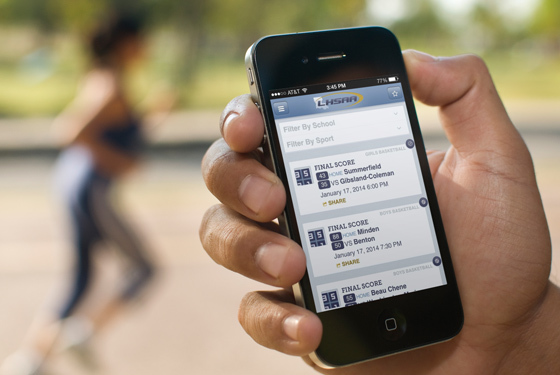 Envoc worked with the client to create a custom iPhone application that allows users to get all the latest information sent right to their phone. 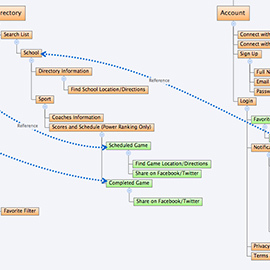 Filtering and favoriting capabilities allow the users to customize the data they would like to see. 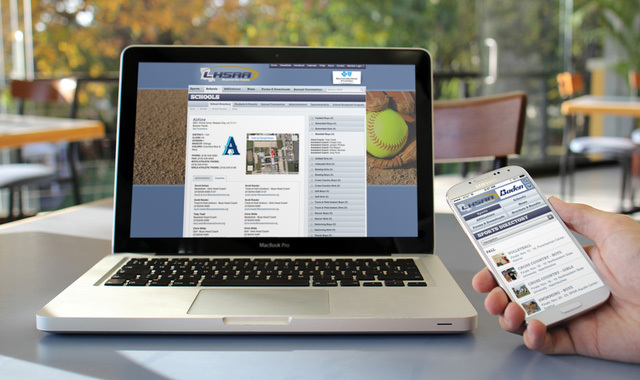 The new LHSAA website is easier to manage. The mobile app however, has been the real game changer for us. Our users now have access to our broad content with a touch of a button from their mobile device. The response has been overwhelmingly positive.